The Cumbre del Sol Residential Resort location not only stands out for its incredible landscapes and ocean views, but also for its rich cuisine and great variety of restaurants. Many of these restaurants are noteworthy for their haute cuisine. They enjoy both national and international recognition and have received a large number of awards. Just in Northern Costa Blanca alone, you can find 10 Michelin Stars! When discussing this culinary variety, restaurant BonAmb is a great example. Since the restaurant’s opening in July 2011, it has achieved two Michelin Stars and two Repsol Suns. BonAmb is located in Jávea, less than 20 minutes from Cumbre del Sol. It is a restaurant that stands out not only for its excellent customer service, but also for its exquisite dishes based around the gastronomic history of the area and combining it with the haute cuisine experience. At VAPF, we know that gastronomy is an essential part of the Mediterranean lifestyle on the Costa Blanca. We thought a great way to share this would be hold a raffle during the Carnival at la Cumbre event, held by The Lady Elizabeth School and which we sponsored. The winner would take home tickets to enjoy a tasting menu for two at BonAmb restaurant, a multisensory experience on the Costa Blanca. This event was not to be missed and we were there with a stand so that attendees could discover all of our new developments for 2019; one of the most noteworthy being the Montecala Gardens apartments. And … we have had the pleasure of giving out the prize to the winners! We hope that you enjoy an unforgettable evening in one of the best restaurants on the Costa Blanca. Congratulations!! If you weren’t able to attend the event and want to be updated on the latest about our developments, please fill out our contact form. We will be happy to provide you with more information! And, if you are lucky enough to be in the area from April 15th through the 20th, we invite you to attend our Open House that is currently taking place from 10:00 a.m. to 6:30 p.m. with uninterrupted hours. We hope to see you at Villa 109L in Lirios Design! Following the success of the 1st VAPF Agencies Convention that we organised last year, on the 23rd February we held our Second Agencies Convention, an event which brought together a huge number of our agents to inform them about all our news and express our thanks to them for being part of this great family, helping all our properties on the Costa Blanca to find their ideal owner. The event started at 12:30pm in the SH Villa Gadea hotel in Altea. 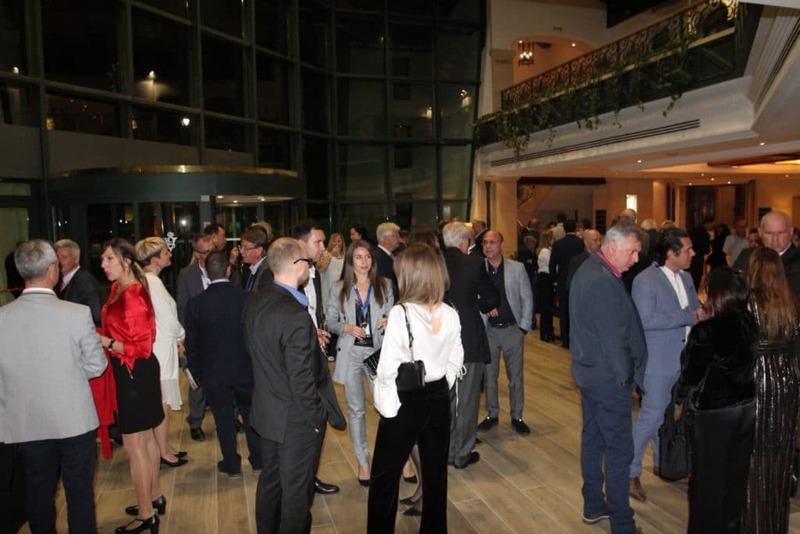 It began with a welcome speech from Pedro Soliveres, General Manager at VAPF, in which he spoke of VAPF’s trajectory as a well-established company in the heart of the Costa Blanca, a destination in high demand from foreign clients as early as the 70s. Shortly afterwards, our head of aftersales reminded attendees of the importance of our exclusive “Our Clients Come First” service for all owners of VAPF properties, something which sets us apart from our competitors. We also spoke of our Cumbre del Sol Residential Resort website and the Masterplan section, which both our agents and any visitor to the website can use to see the exact location of each one of our developments in Cumbre del Sol. The new Testimonials section of the website, in which residents of Cumbre del Sol themselves tell us about their experiences of living in this big international community, was also highlighted, as were other aspects such as future news about services in Cumbre del Sol Residential Resort, which we will tell you about in detail on this blog. We also presented the new iconography in our catalogues for the first time, along with another big piece of news for 2019: our apartment development, Montecala Gardens. 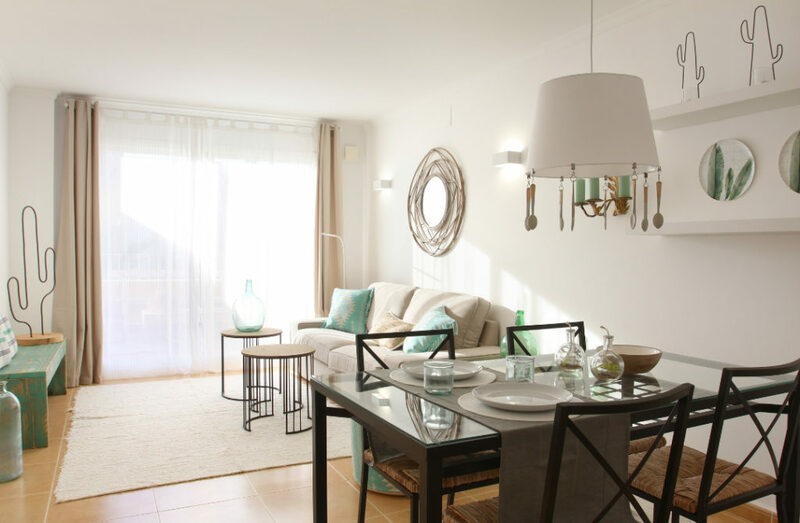 These new, modern apartments are situated in Cumbre del Sol Residential Resort and stand out thanks to their excellent location in a natural environment with wonderful views and close proximity to Cala del Llebeig, as well as their communal areas with several pools, large terraces, green spaces, children’s park, and social club. Another topic discussed was Blue Infinity, one of our main luxury apartment developments. We presented the new features in Block E, situated just behind Block A, which will be made up of 36 new properties whose sea views will be even more spectacular thanks to the height at which they are constructed. 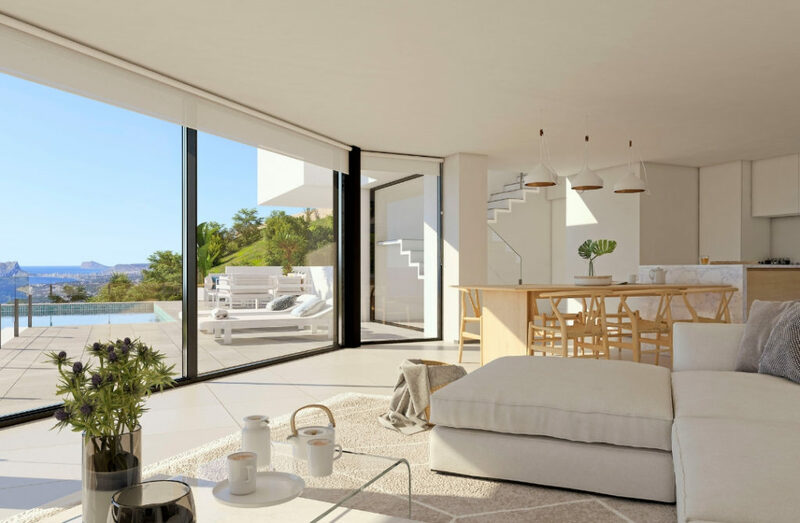 Other developments presented were Magnolias Sunset and Villa Llebeig, as well as the new model in the Lirios Sunrise development: Solmar, which is a model focused on natural light as the main element of each room in the home. In addition, we talked about the new luxury villas in the Jazmines Residential Area, which we will tell you about in more detail soon. Among these, standout examples include: Villa Perla, with its excellent views of the sea; Villa Estrella, as a result of the natural materials such as slate and natural stone used in its construction; Villa Galera which, as a result of its location on the corner, offers greater privacy; Villa Navío, with two levels and infinity pool; and Villa Mirador, which is the most exclusive plot on the Costa Blanca. We also presented our exclusive pilot villa, Villa Ibiza, which has a pool, jacuzzi, pergola on the terrace, and outdoor bath. All these villas will be available soon on vapf.com. We then continued with the presentation of VAPF’s social media channels, the digital platforms we use as a link to our community and our audience to keep them informed and to be closer to our clients and every person who is interested in our products. We brought the workshop to an end by talking about our main Corporate Social Responsibility (CSR) actions and our collaborations with different associations such as Vicente Ferrer, Doctors without Borders, and Save the Children, contributing our efforts to help to create a better world. 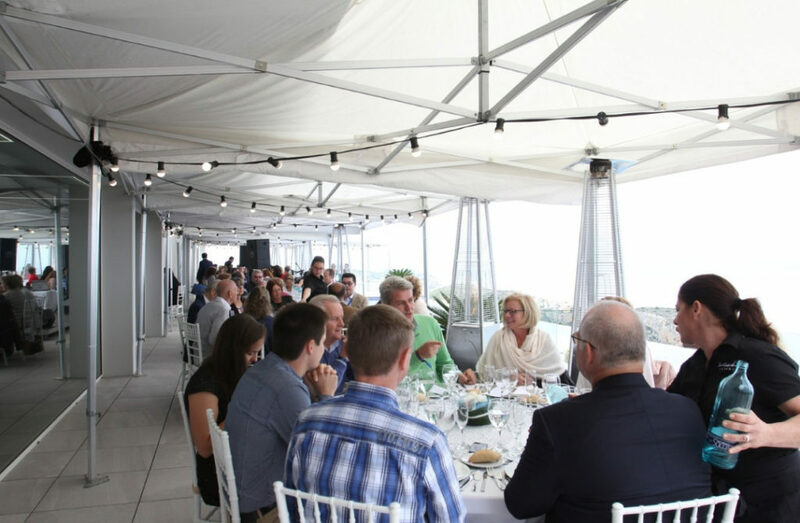 After the workshop, the attendees were able to enjoy a networking lunch on the hotel’s terrace before a couple of hours of free time in which they rested or enjoyed the hotel’s spa. In the evening, all the attendees met up once more in the hotel lobby where they were welcomed with a drink before the dinner began. During the gala dinner there was a musical show to entertain the audience. 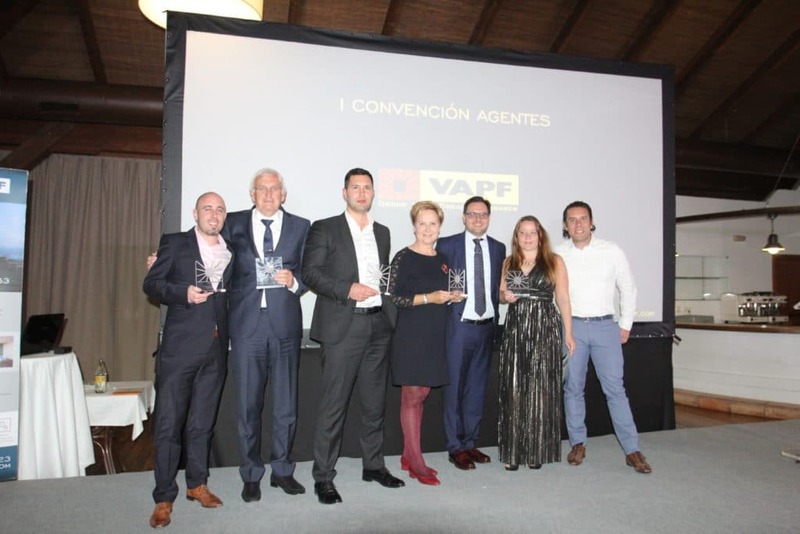 Vicente Mestre, Sales and Marketing Director at VAPF, gave a speech to thank all the agents who had attended the event, highlighting their work not just as agents, but as collaborators and members of the big family that is VAPF. He also spoke of the great challenge of selling homes in a location like the Costa Blanca, where clients are becoming more demanding. It is for this reason that our products are always of the greatest quality to exceed their expectations, and that, although we understand the importance of clients seeing our homes in person, we continue to bet on the digital sector, given that these days it is a window through which to connect with the world. After this, the award ceremony took place, with prizes in the following categories: Award for Loyalty to Orange Villas; Award for Commitment to Dorothea Schutz from Carisma Immobilien; Award for the Best Salesperson in 2018 to Marc De Bontridder from Zap-Invest, and lastly, the Award for the Agency with Most Sales in 2018 to Second Residence. Here at VAPF, we want to express our thanks once more to all those who attended. Thank you for walking beside us and for making our objective, your objective: to achieve the greatest satisfaction for our clients. 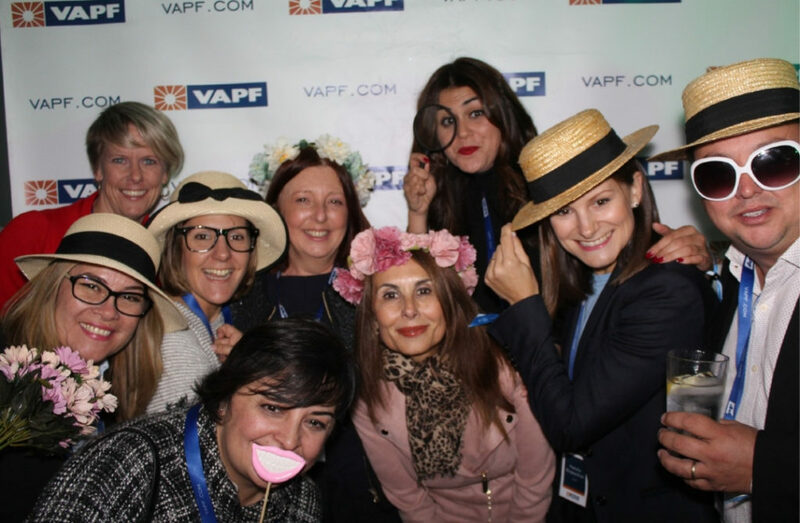 On the 24th February, the first Grupo VAPF Agencies Convention was held as an opportunity to thank all those people who help us, both in Spain and on an international level, to offer our clients a home they will fall in love with. 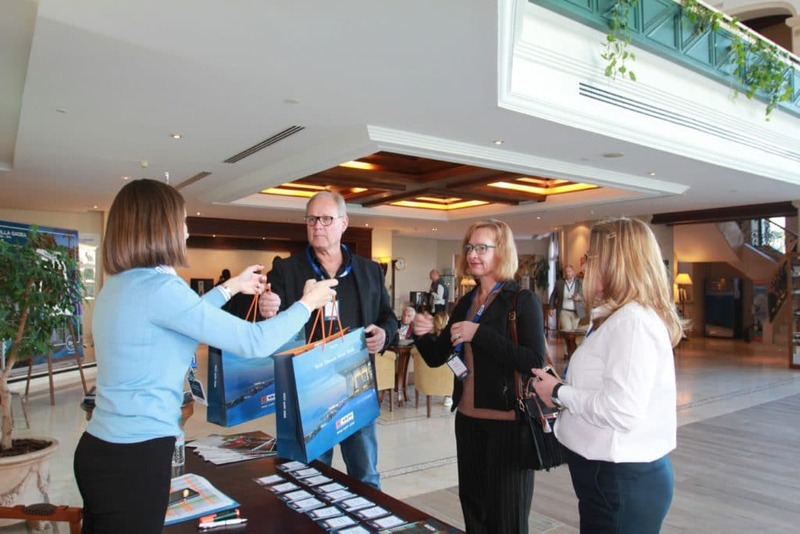 This Grupo VAPF Agencies Convention was a complete success: attended by over 100 people from 52 estate agencies in different parts of Europe and held in the SH Villa Gadea hotel, where visitors were welcomed with a selection of VAPF materials as well as a lanyard with ID card for the event. During the morning, Pedro Soliveres, Managing Director of Grupo VAPF, opened the convention with a speech in which he highlighted the importance of our agents as well as the changes experienced by our company over its 55 years of history. Following this, there was a workshop in which the attending agents had the opportunity to meet the sales team. These are the people who send them information about new products and follow up with clients. 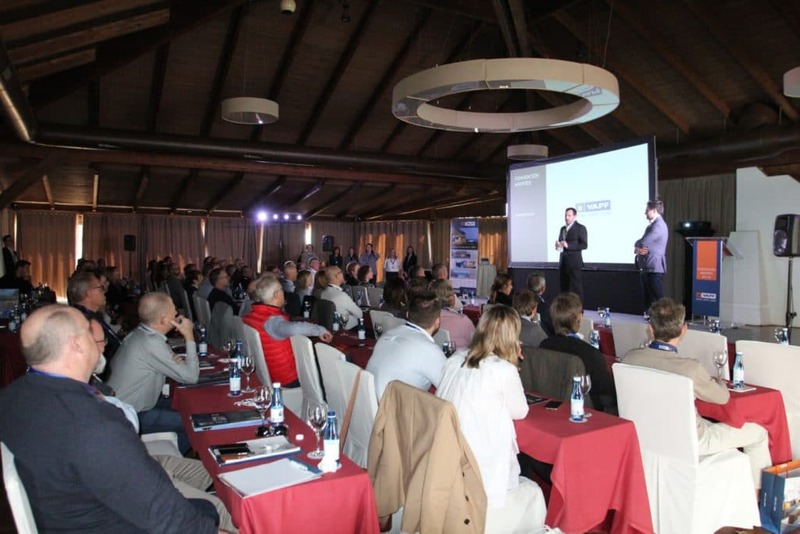 The first and only Grupo VAPF Agencies Convention workshop began with Kurt Op de Beeck, our head of agencies in the sales department, who reminded the attendees about Cumbre del Sol’s strong points. He highlighted the high-quality finish of Blue Infinity and spoke of the updates from the development: in block B, all apartments have 3 bedrooms and the garages include an electric charging point. After this, our colleagues Mari Cruz Ochando y Corina Stan presented the new product features from the Lirios area, in the Creta, Milo, Hydra, Itaca, and Siros XL models. Sylwia Kular, head of the German-Polish market, highlighted our beautiful project Lirios Sunrise, and Merche Pulpillo, head of the Spanish market, presented Magnolias for Life and Magnolias Sunset. In the second part of the Grupo VAPF Agencies Convention workshop, our head of the Russian market, Natalia Bugaychuk, explained the characteristics and finish of our villas Villa La Mar and Villa Ifach, and Bart Stevens, our head of local agencies, talked about Villa Ibiza and Villa Mirador, a 1,700m-villa perched on a cliff. In his presentation, our colleague Bart spoke about the products we have in Benissa Costa. Kurt returned to speak about Altea and all the advantages it offers, one of which is fibre optics. 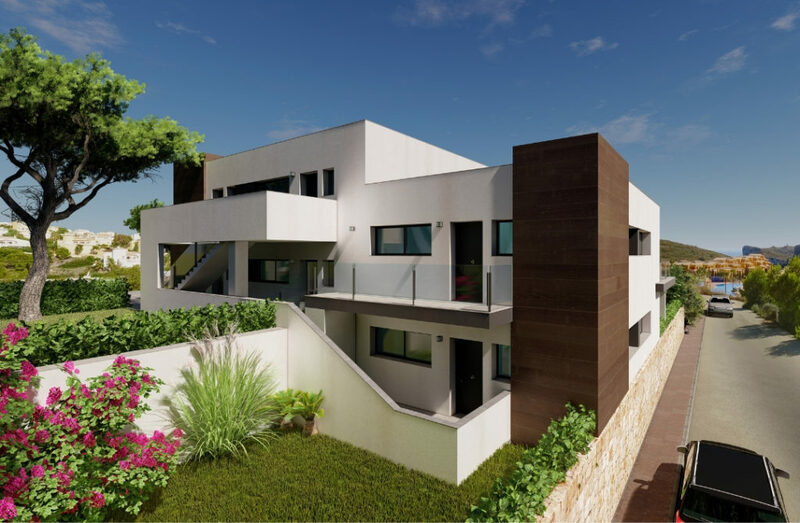 Vicente Mestre, our Sales and Marketing Director, presented our latest product: Blanc Altea, a project with unique interior architecture with large spaces and huge amounts of natural light, spiral staircases, and views of Altea’s skyline. Then, from 15:30 to 19:30 the Grupo VAPF Agencies Convention offered attendees a short break to enjoy a spa session at the hotel or simply relax in their room. At 19:30, event attendees returned to enjoy some live jazz music along with a magic show. During the event, prizes were awarded to the Best New Agency 2017 (Rayos de Sol), our two best sellers in 2017 (Gerard Riet from Orange Village and Kamil Kadyrzanov from Bravos Capital), to the agency with which we have been working the longest (Masa Internacional), and to the agency with the highest number of sales (Zapinvest). After the dinner, which took place just after, our Sales and Marketing Director gave a thank you speech to all those present in which he reflected on the journey of the company as well as our present and future objectives: “Our company wouldn’t be the same without you, because all of you who are here today or have been with us in the past are what has made these 55 years of history possible. Today, we want to thank you, and we can’t think of a better way than to come together with you at this event, because you are all part of our success: our success is your success”. Many thanks to all those who attended our first Grupo VAPF Agencies Convention. It was a true pleasure to see you, to put names to faces, and to know that we all share one objective: working for our clients. One of the biggest events in Spain’s cycling calendar is the Volta a la Comunitat Valenciana, whose third stage is taking place in Poble Nou de Benitatxell. Today, the 26 teams taking part in the race will cover 23 kilometres in a team time trial from the town close to Cumbre del Sol, to Calpe. In just a short time, the Volta a la Comunitat Valenciana has managed to earn itself a prestigious reputation among the most important teams on the international stage. Reborn two years ago, the race started up again in 2016 after its last edition in 2008. Proof of the event’s prestige is seen through the level of participation: 11 teams which belong to the World Tour category – the highest division in professional cycling. Some of the winning cyclists in the most important day tests, such as Michal Kwiatkowski (winner in Milan – San Remo), Greg Van Avermaet (winner in Paris – Roubaix and current Olympic champion), Alejandro Valverde and Wout Poels (both winners in Lieja – Bastoña – Lieja), are attending this race as a vital part of their preparation ahead of this season’s most important months. They will all be racing around the streets in Poble Nou de Benitatxell, close to Cumbre del Sol, this afternoon. Thanks to the exceptional climate enjoyed here even in the months of December and January, numerous professional cycling teams choose the region of Alicante – and specifically the towns of Calpe, Denia, and Poble Nou de Benitatxell – for their pre-season stages. As a result, it’s not unusual to travel up to Cumbre del Sol during these months and run into the current Giro d’Italia champion team training in the area. 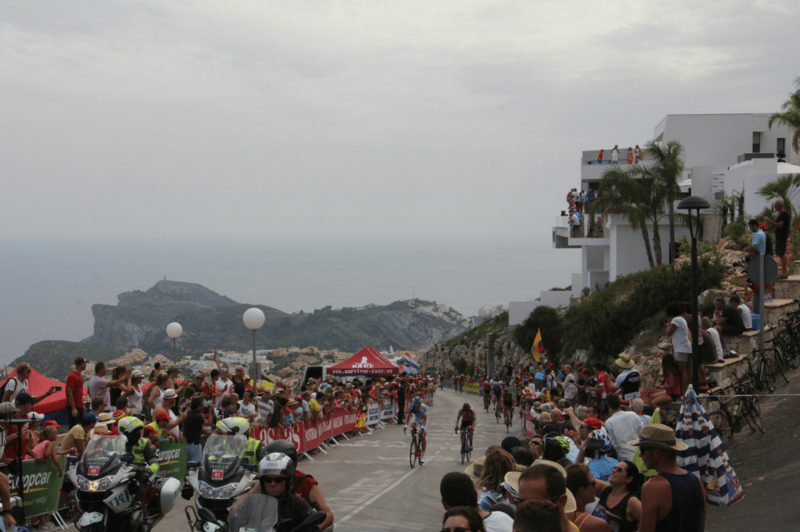 As a region which is often frequented by professional cyclists and bicycle tourists, Cumbre del Sol was included as Stage 9 of the Vuelta a España in 2015. This unprecedented outcome ended in the victory of Dutch Tom Dumoulin, current Giro D’Italia champion, who beat cyclists such as Chris Froome, Nairo Quintana, and Purito Rodríguez. 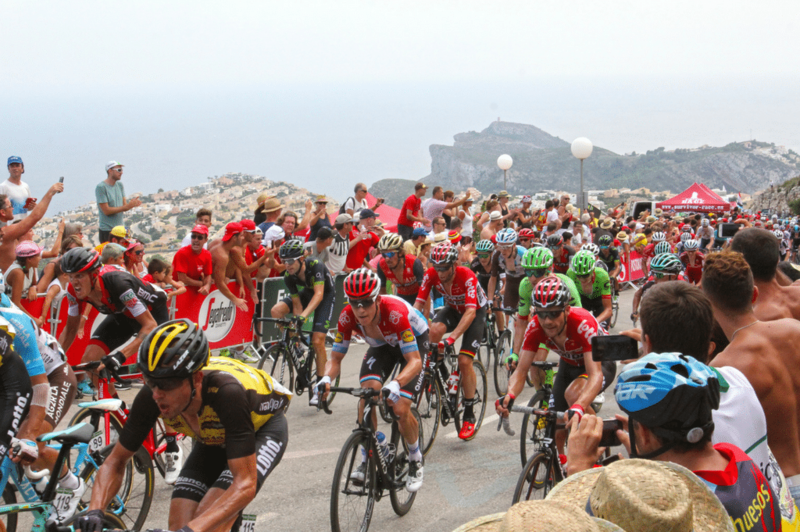 The organisation for the Vuelta a España was satisfied with the results of the edition, and didn’t hesitate to repeat Stage 9 in Cumbre del Sol. Last year, Chris Froome pedalled to victory after his second-place finish in 2015. A few weeks later, the British cyclist would claim the red jersey of the Vuelta a España champion. If you love cycling, at Cumbre del Sol you will have a privileged location where you can hone your skills in the sport. For more information about our houses, fill in our contact form. We would love to hear from you!